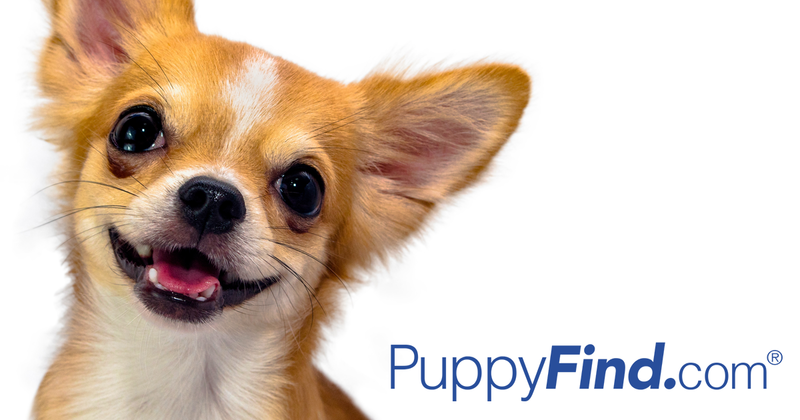 Find your perfect puppy at PuppyFind.com! Browse through breeders with puppies of all types for sale, and dogs for adoption... it's time to add a little wiggle to your life. Are you just visiting or are you going to take her home if she's the one? I'm pretty sure she'll be coming home with us. Maybe not tonight, but within the week. I want to meet her parents. I'm pretty psyched. Gilly has turned into a one man guard dog. He is getting better, though. Hopefully, this gal will be a better match for Pickle. Gilly can do his he-man guard thing, and Boomer can come inside and sleep with the Pickle at night. Yes, I've already named her. Are you in Georgia? They have pet adoptions quite a few times each month in Solomons. There are recent threads on here. Oooh, she's adorable. If (or maybe when) I get another dog, it will be a goldie. We tried really hard to find a golden rescue, to no avail. There was a lost and found golden mix a few weeks ago, but the woman who found her decided to keep her. I came across this one this morning, and she's just a few miles away. That is awesome if she works out and great the puppy is so close. I've looked at our local Goldie Rescue here and puppies don't last long on their adoption list. Good luck! So cute! Your arm got really hairy! So adorable. Hope she is bonding well with Pickle!